We are very happy about young and interested people. 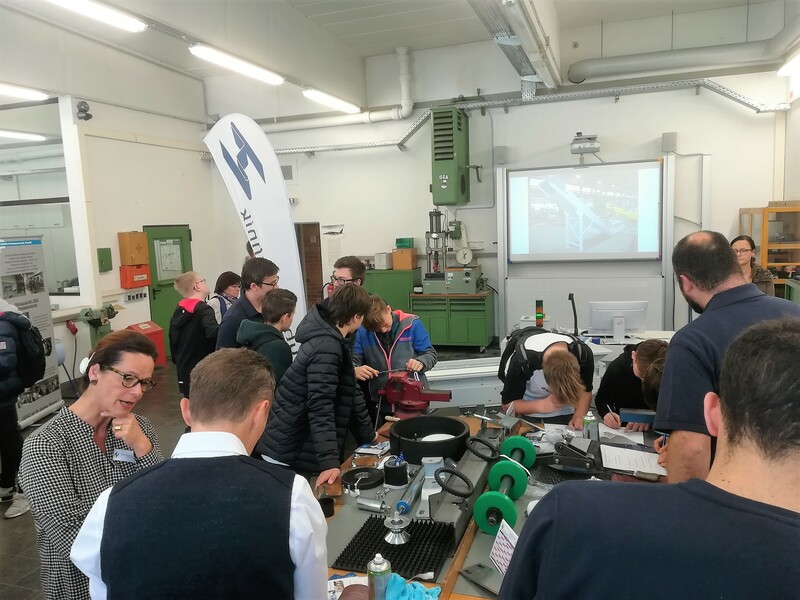 For the seventh time the educational days took place on Friday, 19th October in the premises of the vocational school Erding. 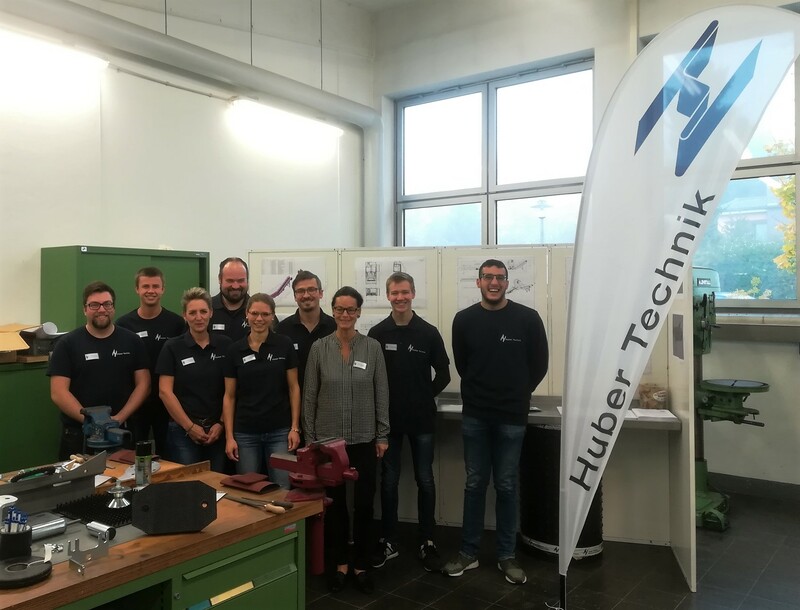 Perfectly organized by master craftsmen Rudi Waxenberger, we as a training enterprise are happy to show young women and men which vocational training our company offers. The living workshop gave the possibility to file and polish a stainless steel part. The bottle opener was a present for the young people. Thank you very much to our great colleagues, who were able to show in a lively way which vocational trainings we are offering.